Barbara Dahm SLP-CCC; BRS-FD is the director of Communication Therapy Institute. She received her degrees from Boston University and has 40 years of experience as a speech pathologist. Her extensive experience working with children and adults who stutter in both group and individual settings has enabled her to gain a deep understanding of all the issues related to stuttering. In 1993, Barbara presented the speech processing approach for the treatment of stuttering that she discovered during the course of her work. This approach was published in 1997 as Dynamic Stuttering Therapy: A Comprehensive speech processing approach. This treatment program was further refined and in 2007 the Dynamic Stuttering Therapy workbook was published. Barbara is a certified member of the American Speech Language and Hearing Association and licensed by the State of New Jersey and Israel. 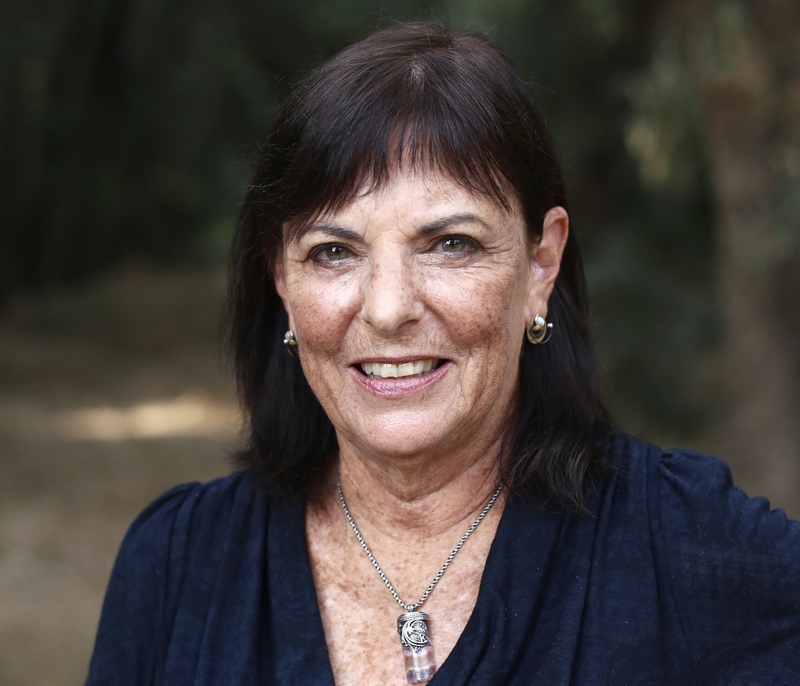 She is a member of the ASHA Special Interest Division in fluency disorders, a member of Israel Association of Communications Clinicians and a founding member of the International Fluency Association. She is active in several self-help groups of people who stutter both in Israel and the USA. She has presented her approach to professionals and people who stutter in The Netherlands, England, Germany, Denmark, Canada, Israel and the USA. Roger Damm is the pillar that supports all that goes on at CTI. From overseeing schedules, to being a liaison to the Health Funds and making sure that our clients needs are met, Roger uses his vast experience as a business manager and mentor. Since 2000, Roger has become so immersed in all aspects of the treatment program at CTI that he is sought out by many clients for his advice and guidance. In the past he worked for International Companies including Levi Strauss and Helena Rubenstein. However, according to Roger, seeing people opening up and becoming fluent speakers is immeasurably rewarding. 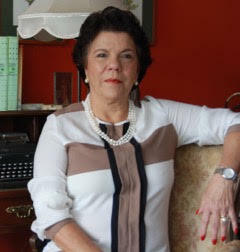 Denise Behrens received her degrees in speech Pathology from the Venezuelan Institute of Hearing and Language – IVAL Caracas, Venezuela, and Syracuse University, USA. Her great passion has been the study, prevention, diagnosis and treatment of Stuttering in children, adolescents and adults. During more than 35 years of clinical practice, she has developed the skills to offer stuttering clients a comprehensive clinical approach. Now with Dynamic Stuttering Therapy DST, she has found the way to give individuals who stutter the necessary help to release their internal fluid speech and language in an automatic way. Denise has joined our team, because she recognized that DST allows people who stutter communicate with the world around them more effectively than the other approaches she had been using previously. Denise works with our Spanish speaking clients and some of our English speaking clients in the Eastern time zone.